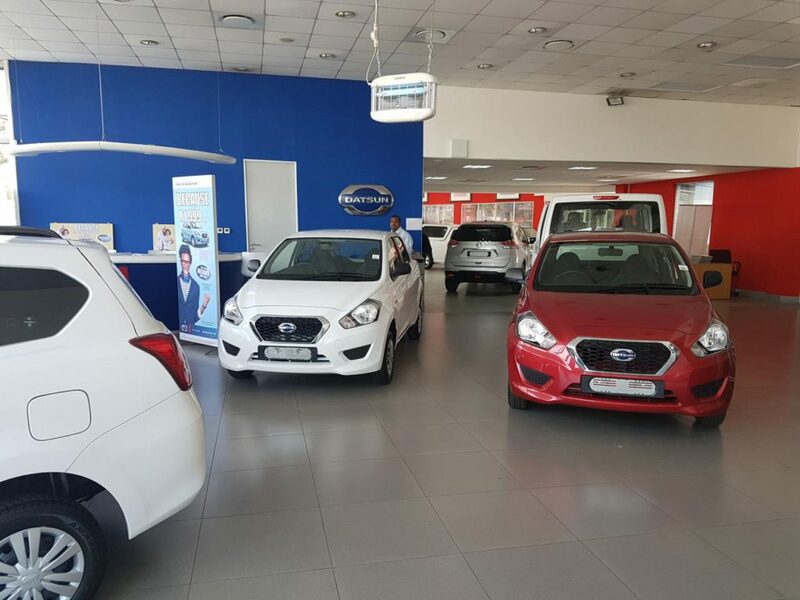 CMH Datsun Pietermaritzburg is an official dealer that is proud to host a range of Datsun vehicles available through our dealership. 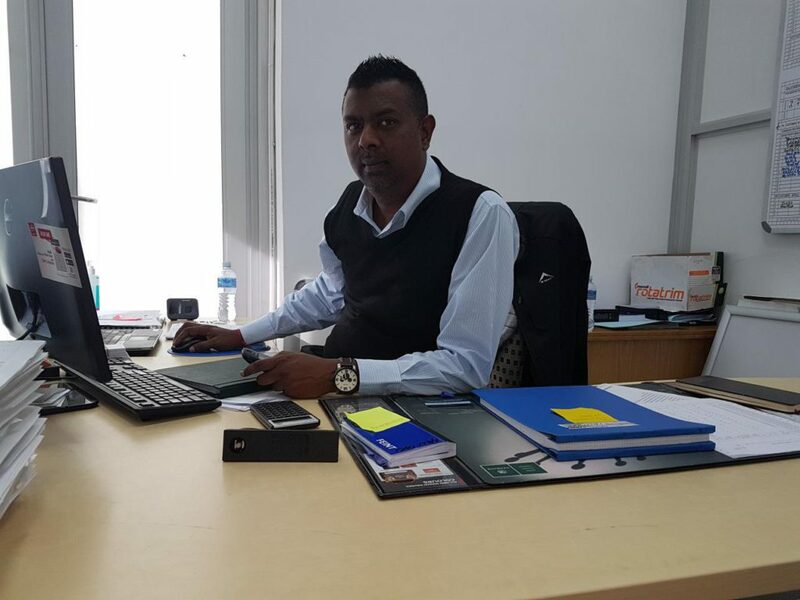 Our new car sales manager Greg Moonsamy, who joined CMH Pietermaritzburg early 2016, started off in fleet sales and worked his way up quickly into a management position. He has been working very hard since he joined the team and he is still one of the hardest workers in the dealership which has helped him sell many vehicles and one of his main aims is to keep his clients happy and one way he does this is by making sure he does his deliveries on time. Greg has been receiving numerous compliments from a variety of customers due to his professionalism and a keen eye for detail. He is a well-spoken guy and treats everyone with respect no matter how old or younger you are. He always makes sure that he is aware of his product knowledge which allows him to answer any query or information request a client needs. His promotion is further proof of his natural-born leadership. The fact that he was promoted did not stop him from working hard as he said he will continue working harder and wants to see himself being a dealer principal of the company one day. This really shows that Greg is determined to give the best possible service he can deliver, which makes him a true asset to our team. 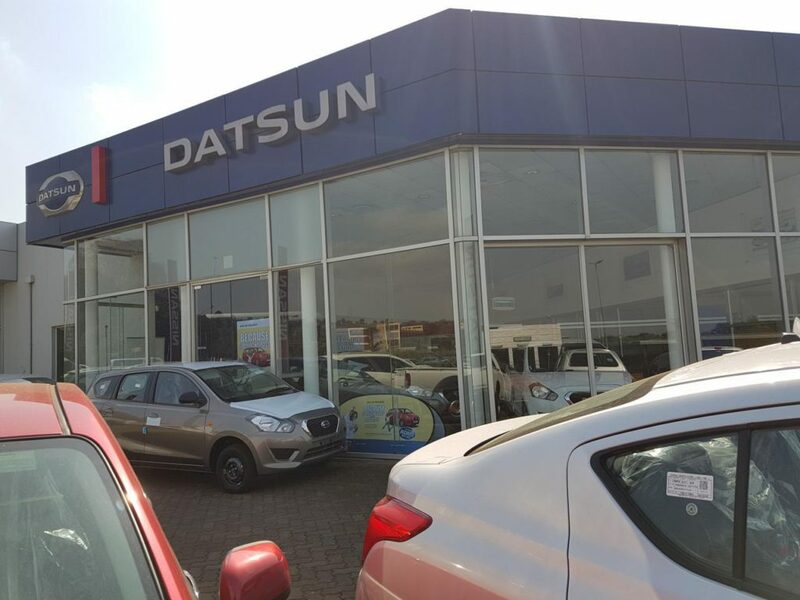 So come down to Datsun PMB to experience top level service and friendliness that you will battle to find anywhere else.